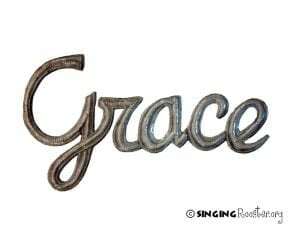 Have a little Grace. 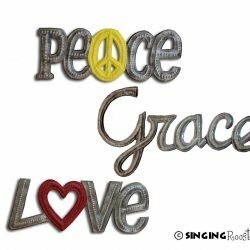 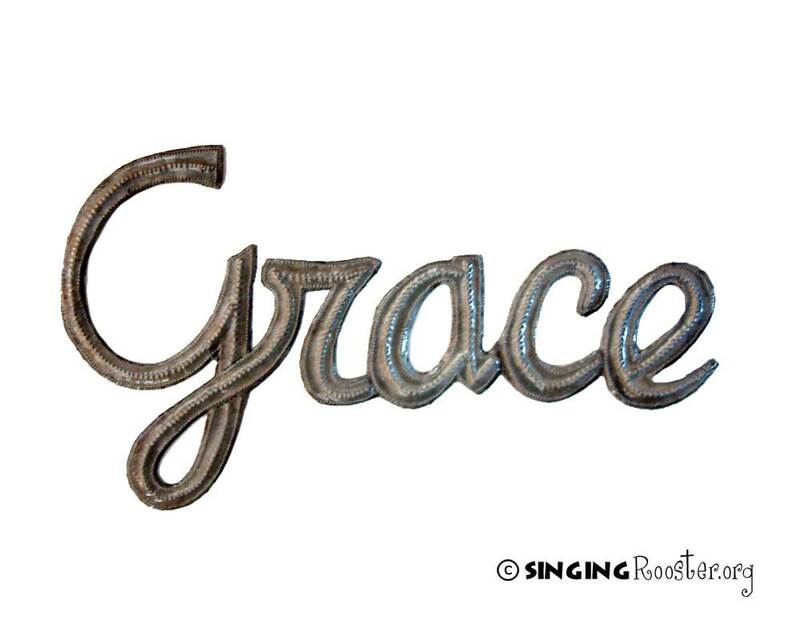 Grace metal wall word art is delicate. 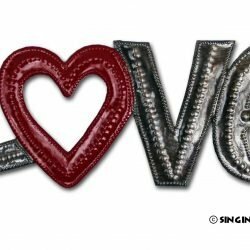 Hand made from recycled metal.